Just pay as you go: no subscription fee, no surcharges, and Whim always shows you the price up front. Great for visitors and people who simply don’t travel that often. 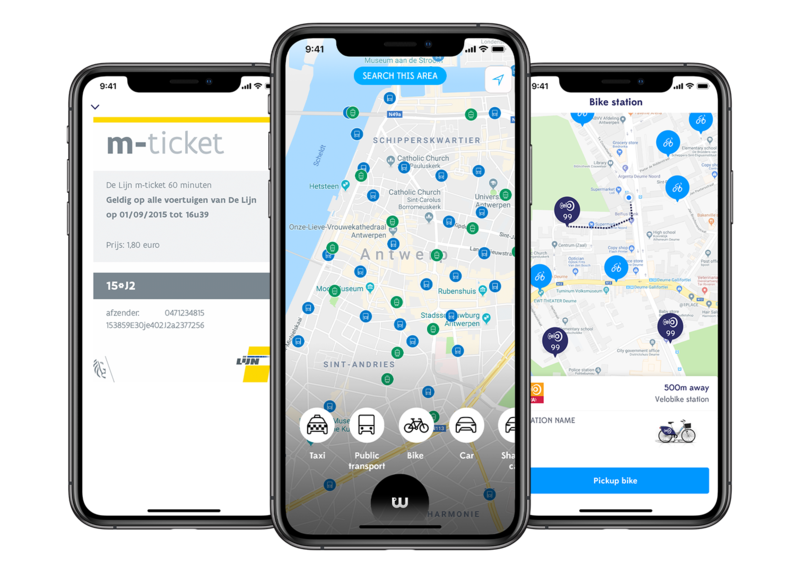 With Whim you can conveniently book and pay for your De Lijn m-tickets, Velo bike rides, and taxi rides and rental cars from multiple operators. 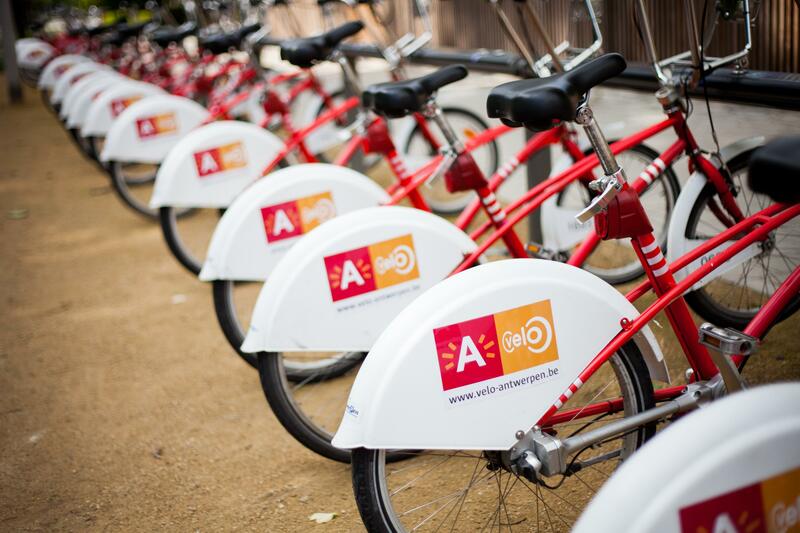 You can buy a ticket quickly or first plan your route and then pay directly in Whim. Use Whim in any city where our service is available. Helsinki, Birmingham, and Antwerp are already on board!